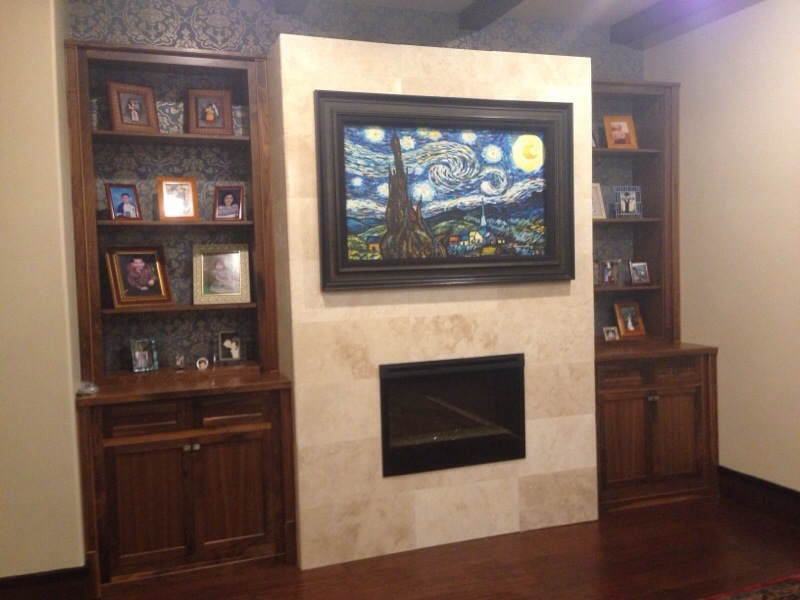 This beautiful Van Gogh painting "Starry Night" transforms into a television with the press of a button! 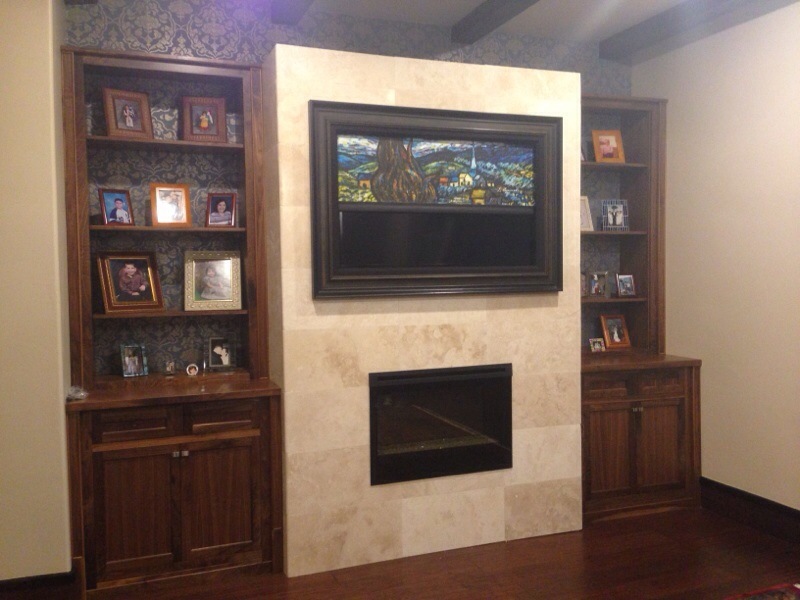 When you're not watching TV, rather than stare at a blank flat panel TV screen, here's a chance to appreciate a fine piece of artwork of your choice that quietly rolls up or down with the click of a remote. 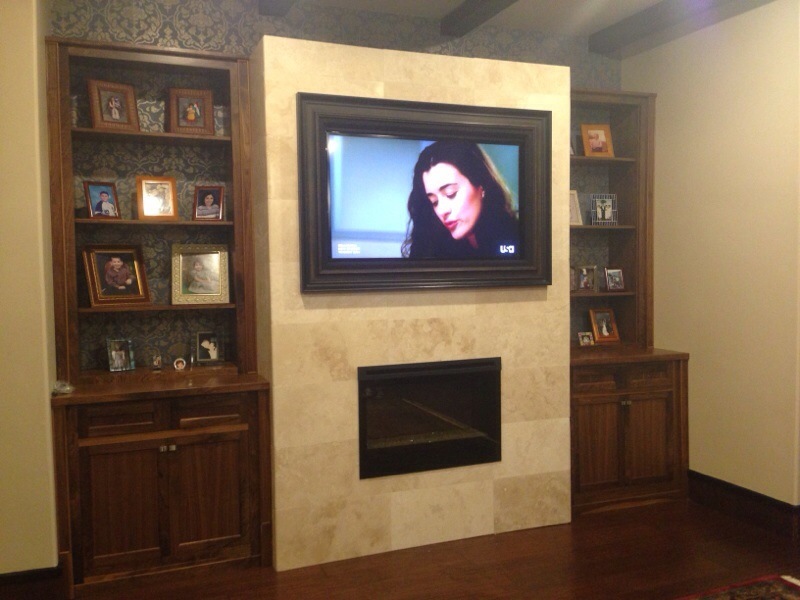 ArtScreen enhances the décor of your Great Room, bedroom, den, lobby - anywhere in the home!